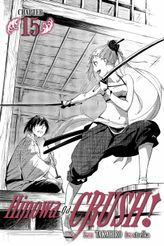 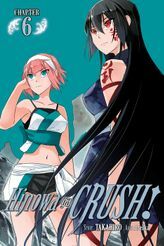 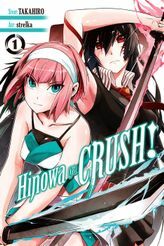 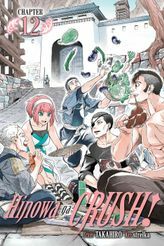 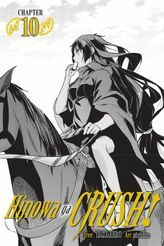 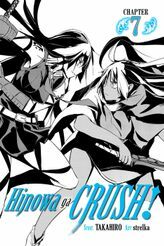 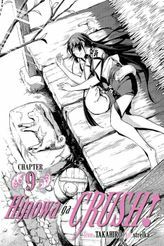 Read the next chapter of Hinowa ga CRUSH! 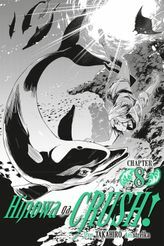 at the same time as Japan! 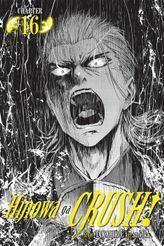 Subscribe and get coin boost! 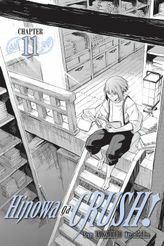 By subscribing to series, you will be able to automatically purchase the new issue in this series and start reading at the timing of its release. 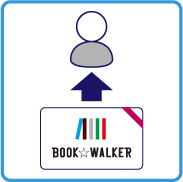 * You will earn 5% more coin (or more for some series) based on your membership rank. 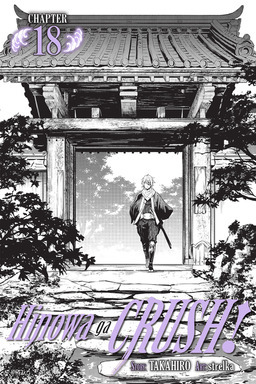 * The purchase process will start several hours before the release date of the new issue. 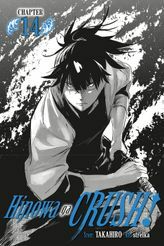 However, for membership rank calculation, the monthly purchase amount is calculated based on the eBook's release date. * Purchase of the new issue cannot be cancelled when the purchase process starts. 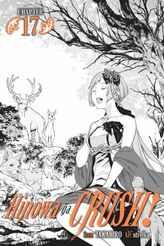 Please cancel your subscription at least 5 hours before the release of the new issue.